Today marks 7 years that I have been pastor of Immanuel. I wrote about it on my personal blog. 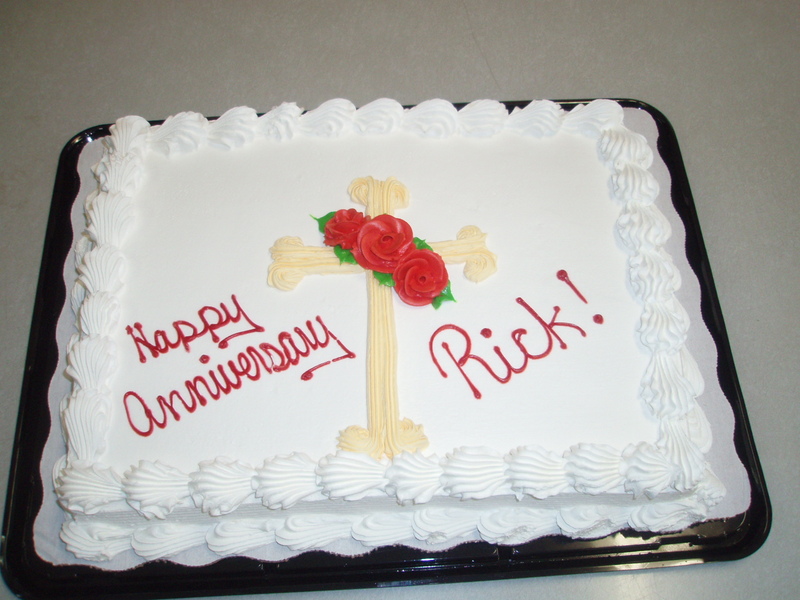 Immanuel Southern Baptist Church had a special surprise celebration to commemorate Bro Rick’s first anniversary as pastor. Bro Rick was completely surprised and deeply honored by the event. 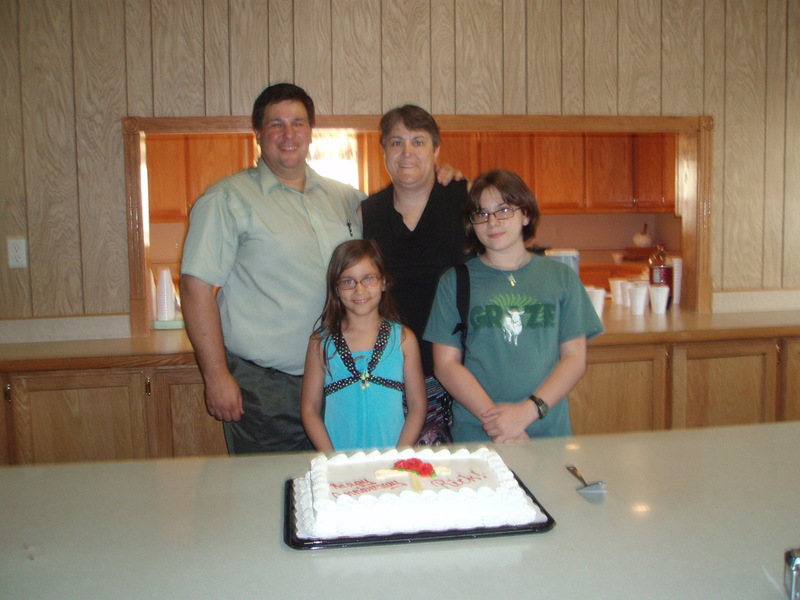 The church provided a beautifully decorated cake and four different flavors of Blue Bell ice cream for the occasion.